Comfortable swim goggles that resist fogging. 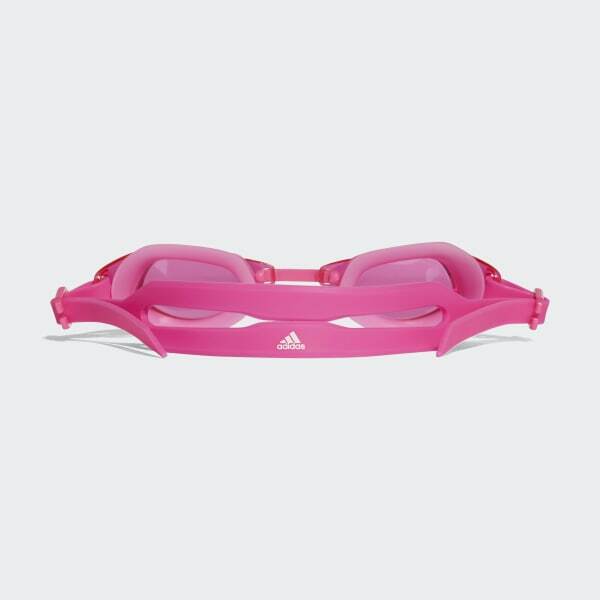 Designed for lap swimming, these juniors' swim goggles offer a wide field of vision to help you clearly see what's happening in your lane. The nosepiece and double strap are adjustable for a comfortable, personalised fit.